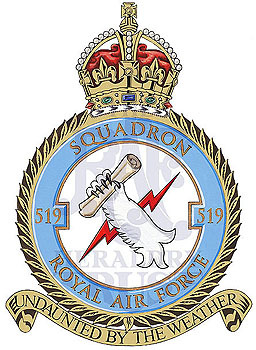 WANT TO SPONSOR A SQUADRON? 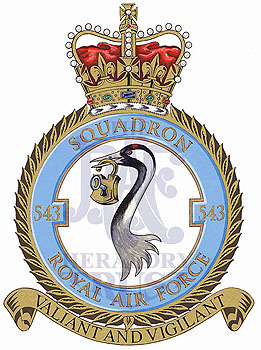 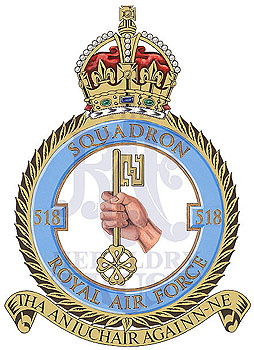 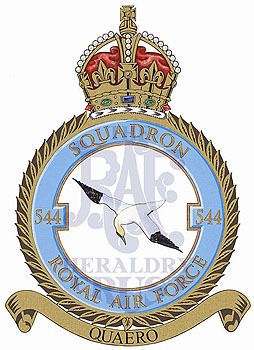 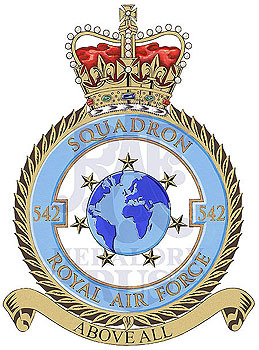 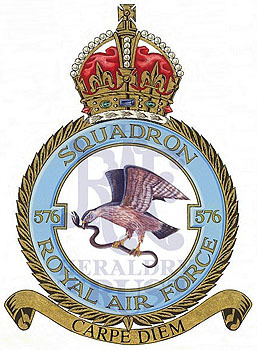 The good news is that all the operational flying squadron badges have been completed and you can browse them here! 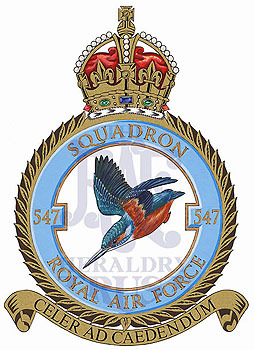 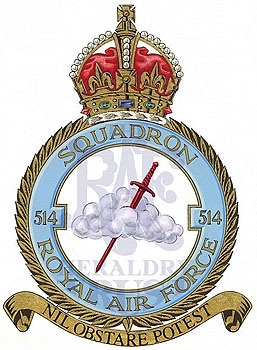 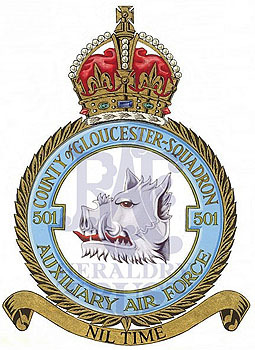 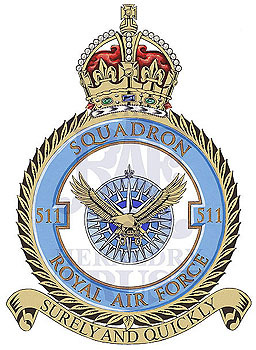 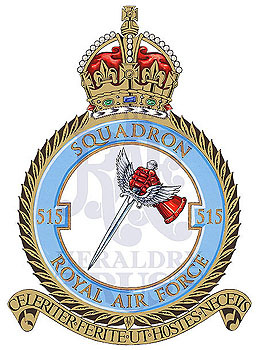 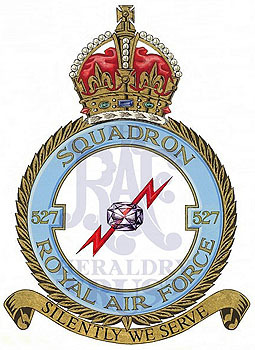 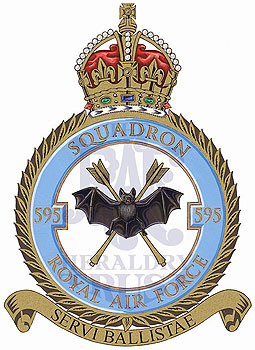 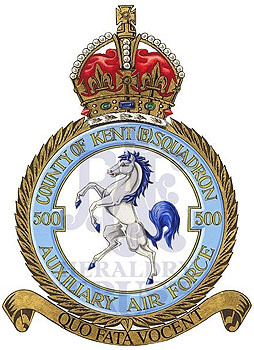 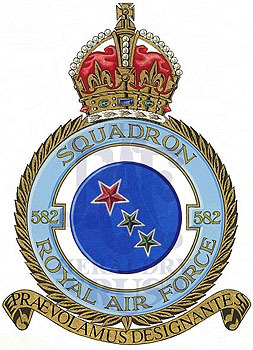 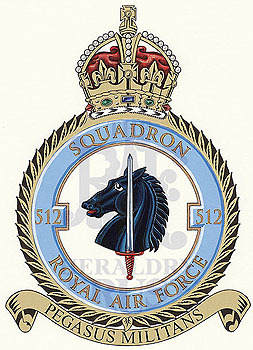 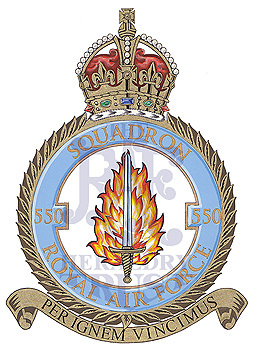 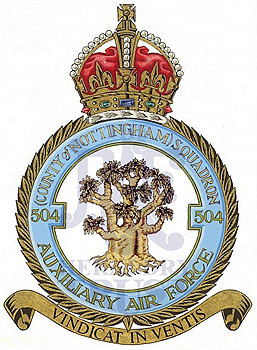 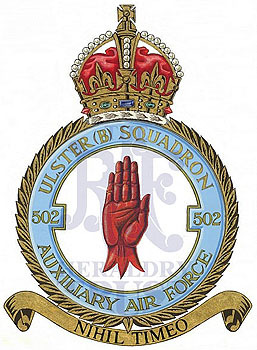 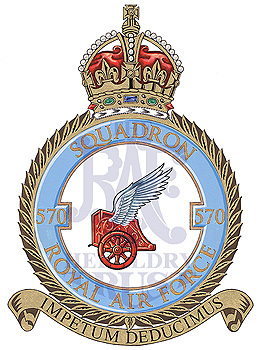 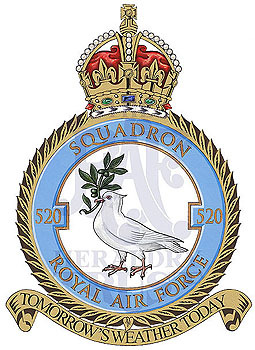 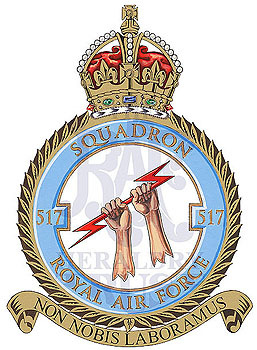 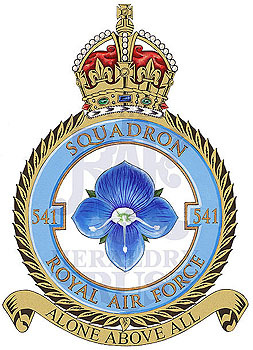 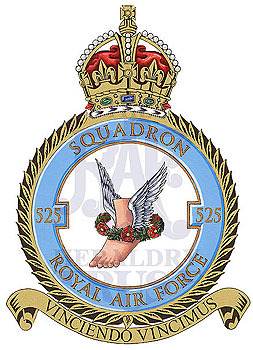 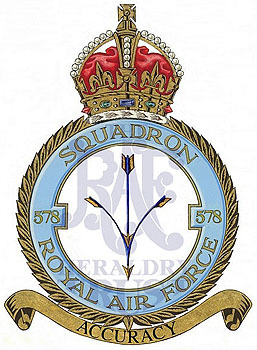 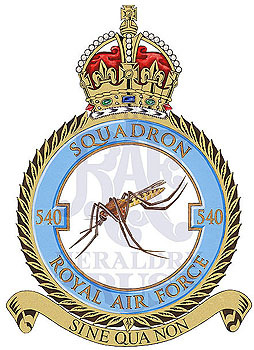 However, there are ground-based squadrons, such as RAF Regiment squadrons, and other flying units that are still in search of sponsors.